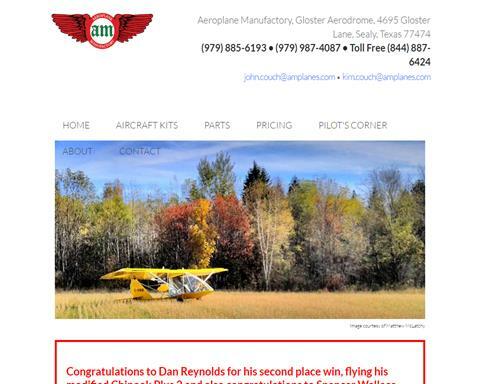 by Aircraft Sales and Parts Ltd. 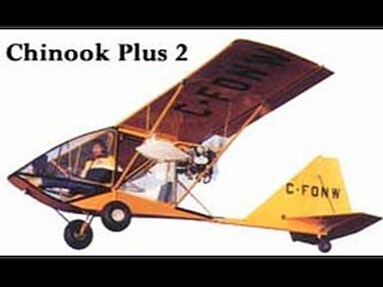 Complete kit includes airframe, engine, engine accessories, 3 Bld GA prop, paint package, front brake, standard wheels, upright engine mount, instruments steerable nosewheel, ceconite fabric, adapts to floats and skis -flies like a charm! 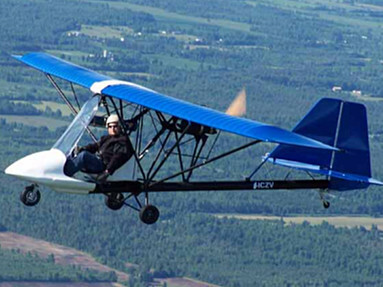 The Beaver SS is one of the most exciting, single seat sport plane kits available anywhere. 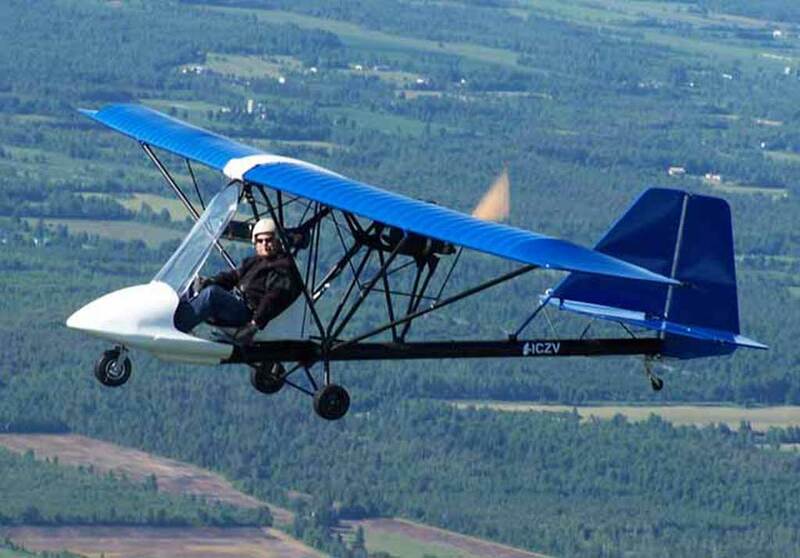 If you’re looking for an easy-to-build, fun-to-fly, best value aircraft with second-to-none support, you have found your machine! 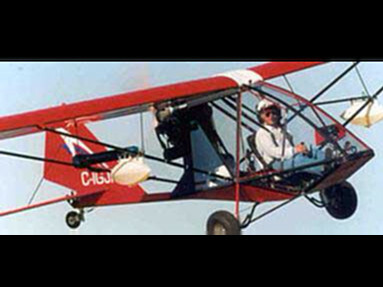 The Beaver SS features one of the lowest build times, highest useful load, and most enjoyable flying experiences of any single seat aircraft. 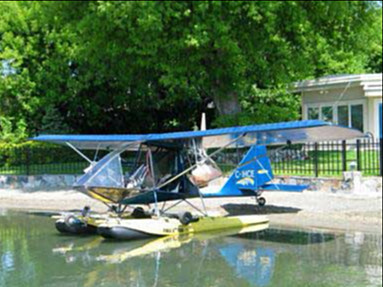 WARNING: Flying the Beaver SS can produce an addictive “have to go again” response! 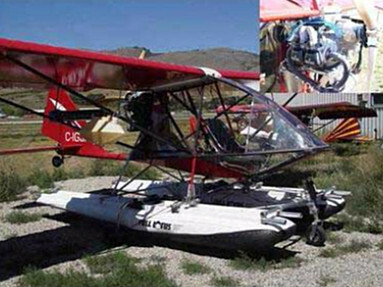 More by Aircraft Sales and Parts Ltd.